Planning a Wedding? Plan for Emergencies. No one plans to fail… but without planning, failure is far more likely. 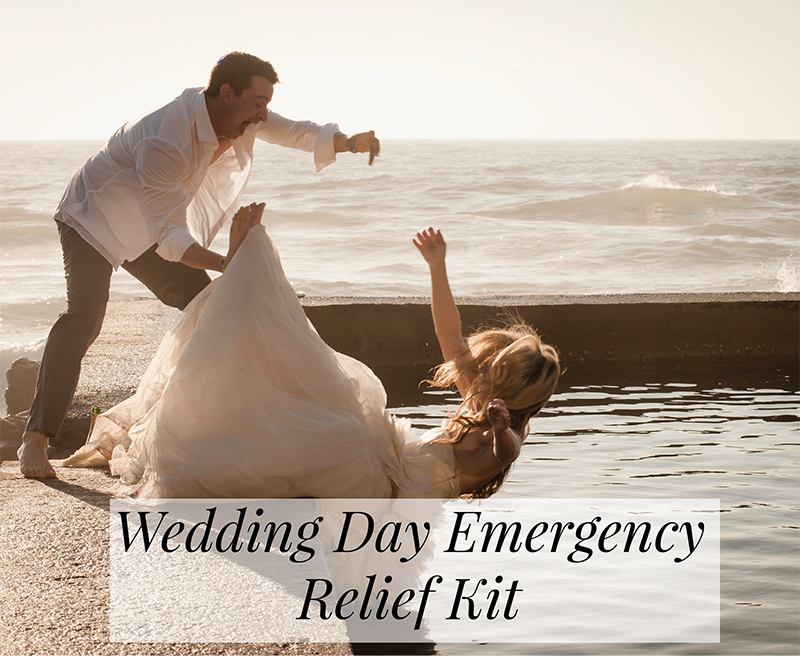 And who wants an epic fail on their wedding day? Did you know that you can simply and affordably protect your wedding investment? And your honeymoon trip. This information is too important to skip. 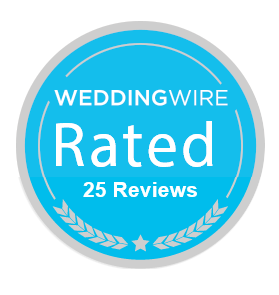 Download it today and make sure you have safeguards in place for your wedding day.